Another year, another set of lessons. Although 2019 is still young, I’ve learned a lot already! 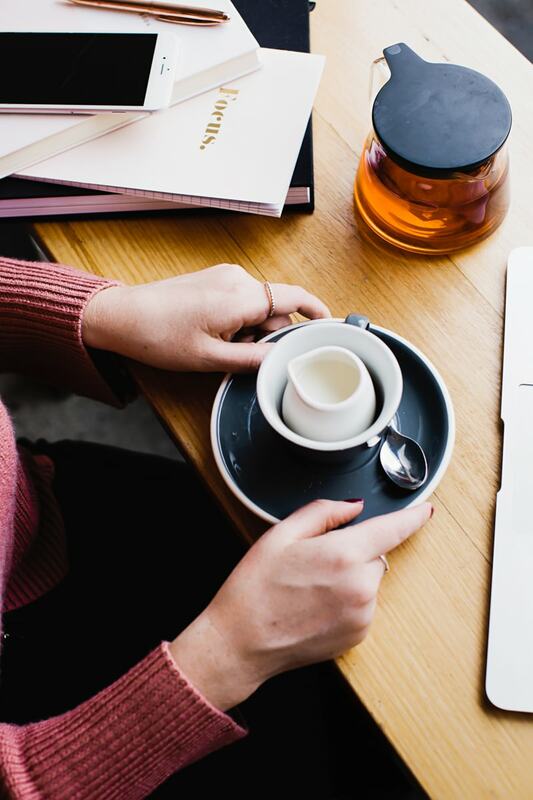 In this episode, I’m sharing a behind the scenes look at my personal development journey and my business in the hope to inspire you and also manage your expectations (because sometimes, progress can be SLOW). 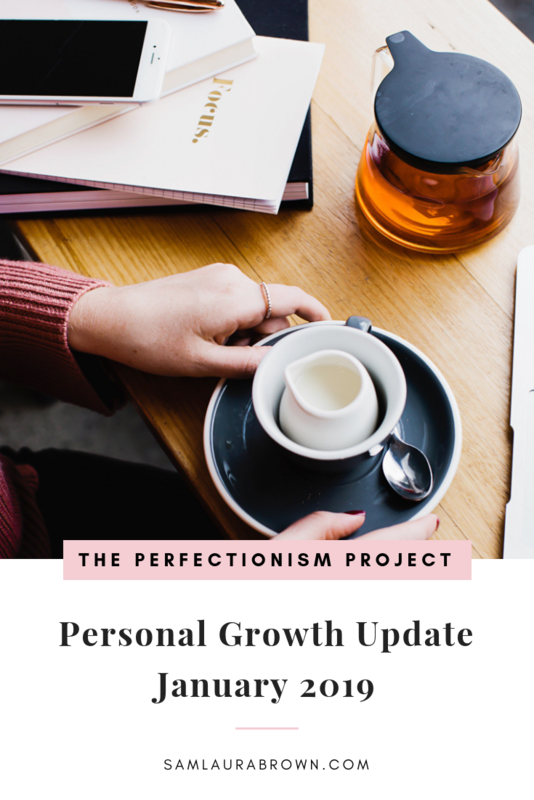 Listen to the episode on the player above, click here to download the episode and take it with you or listen anywhere you normally listen to podcasts – just find Episode 85 of The Perfectionism Project Podcast!